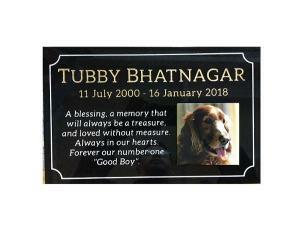 Pets are special and become part of your family. 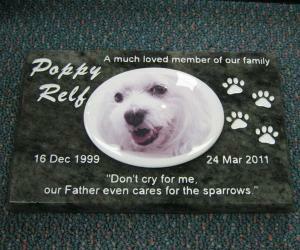 Contact us for pricing of either a standard or customised pet memorial or name marker. Prices start from $100. We can produce a custom design to suit you.